Breakups are painful. That’s a fact of life. But thankfully, there are some things you can do to speed up the healing process. 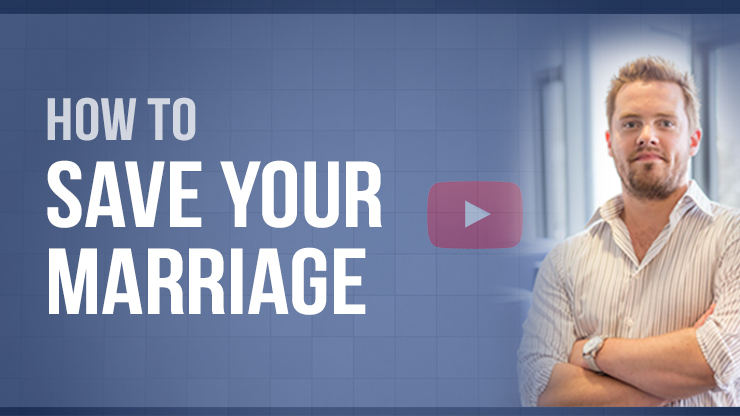 This video is an overview of the steps you should be taking to ensure you get over your breakup and begin moving on with life as quickly as possible. If you’re feeling heartbroken and lonely as a result of a tough breakup, then you’ll want to put the things I talk about in the video into practice as soon as possible. Share the post "How To Get Over A Breakup: Tips For Moving On"